YEKATERINBURG, January 19. /TASS/. Russia’s metallurgical company based in the Ural region has recreated the unique multi-turreted T-35 tank using Soviet drawings. The tank will be placed in the Museum of Military Equipment of the Ural Mining and Metallurgical Company (UMMC), head of the motor-road transport department of OAO Uralelectromed (an UMMC subsidiary) Farit Khafizov told TASS on Tuesday. "The work on the creation of the T-35 tank lasted for 5 months. More than 1,000 parts were created at UMMC enterprises by the Soviet drawings. The tank is a replica of the original - its weight is 55 tonnes, hull length - almost 10 meters, height - 3.5 metres. Only that it has no engine, so the tank is a nonrunner," he said. 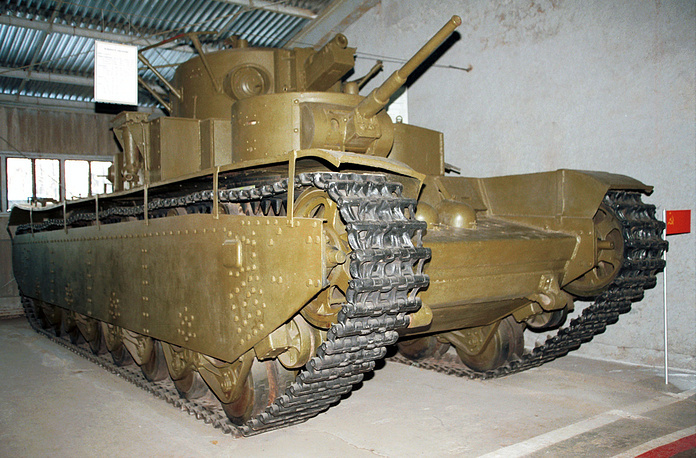 According to the official, T-35 is a Soviet tank designed in Kharkiv (Ukraine) in the 1930s of the 20th century. 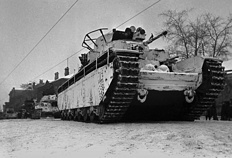 A total of 59 such tanks were manufactured. "The tank has five turrets with guns. 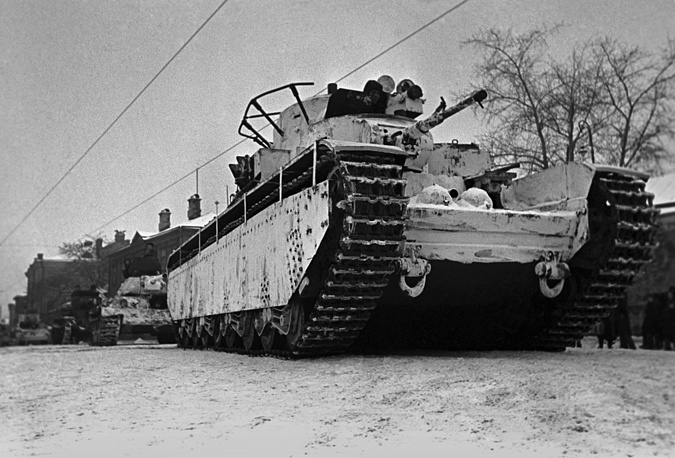 The tank had an aircraft engine made under BMW license, but its maximum speed was just 8-10 km/h. T-35 lacked manoeuvrability, only a few of these tanks participated in combat, while the rest broke down on their way to the front," he added. At the start of the European War in September 1939, T-35 heavy tanks served with the Soviet 5th Separate Heavy Tank Brigade based in Moscow, Russia; they served mainly ceremonial functions, participating in parades and other non-combat situations. In June 1940, it was decided that even though they were showing signs of obsolescence, they would continue to serve in active duty. Later that year, they were transferred to the Soviet 34th Tank Division, equipping 67th and 68th Tank Regiments based in Kiev, Ukraine. When Germany invaded the Soviet Union in June 1941, they were engaged in combat for the first time. Many of them were lost in action, not due to enemy fire however, rather due to mechanical failures or scuttling. At present, there is only one original T-35 sample. "Now the tank we have recreated is the second T-35 sample in the world. T-35 was a symbol of the military and industrial might of the Soviet Union, because serially produced five-turret heavy tanks did not exist in the world in the 1930s. It is this tank that is depicted on the USSR Medal for Valour," Director of UMMC Museum of Military Equipment Alexander Yemelyanov told TASS.